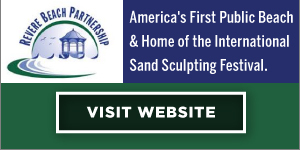 RevereBeach.com was created for those of us with a great sense of pride in our community and even stronger feeling of emotional attachment to something that we can all relate to and remember with great fondness, Revere Beach, America’s first public beach. It would not be possible for any of us to enjoy this work without the recognition of Mr. Peter McCauley as the primary consultant and historian responsible for the inspiration in creating RevereBeach.com. Peter has always been a great resource in teaching all of us about Revere Beach and its wonderful history. 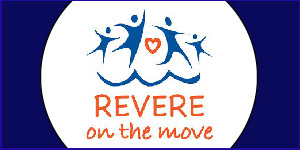 He along with Mr. Norman Gautreau, the well known Revere artist, have always been there to support the development of the RevereBeach.com website. 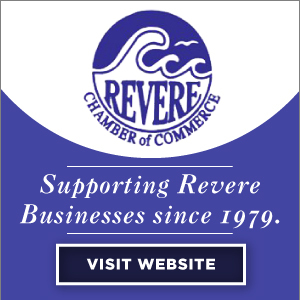 The creative design of RevereBeach.com has evolved over the years. 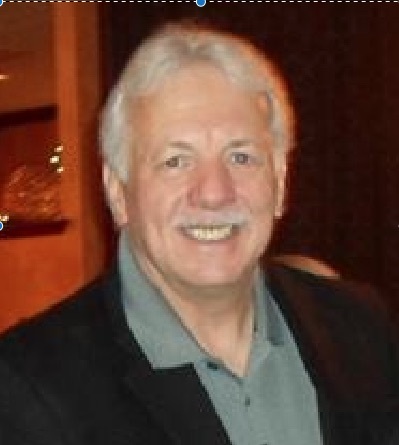 The current 2018 version of the site was built by Mike Maleszyk. 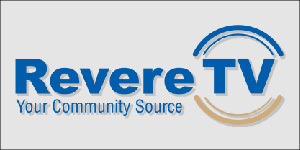 Mike currently serves as webmaster for Reverebeach.com as well as the primary graphic designer. 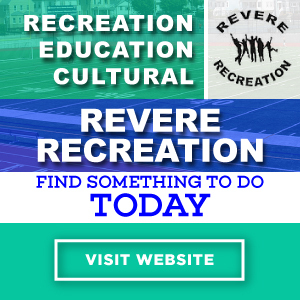 RevereBeach.com offers its visitors an opportunity to share and learn more of the rich history of Revere Beach and it has also become a great place for people to reconnect. 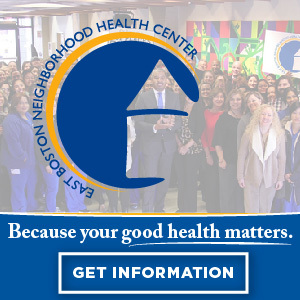 Our Twitter, Facebook and Instagram pages, are integral links within the website that offer wonderful places for friends, family members and former residents to once again enjoy Revere Beach. It was usually at the beach where many of us grew up had our very first job or met our sweethearts. It may have been the place where you heard the best music, had the best pizza, or rode the biggest roller coaster. It certainly was a place you’ll never forget! That’s why we created RevereBeach.com. We knew you wanted to remember those days and share them with others once again.